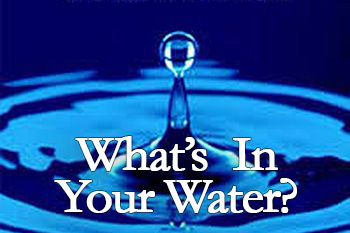 Most homes in New Mexico have hard water—water with a particularly high mineral content—and this water is responsible for the mineral deposits on the inside of your pipes, the crust on your kitchen faucet and the soap scum that clings to your glasses after you’ve washed them. Hard water has no health risks, but it can cause you to spend a lot more effort cleaning and money replacing appliances, using more laundry, dish and body soap and calling plumbers to handle the mineral buildup. 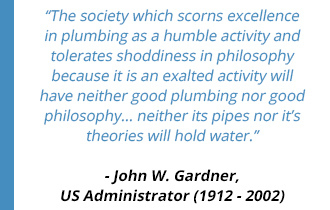 SODECO offers water treatment and purification products to provide you with soft water that won’t damage your home’s plumbing system and will allow you to enjoy your home and save money in the long run. 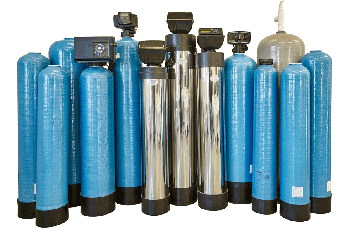 Water softening systems provide your home with clean water that won’t damage appliances and allows you to save money by reducing your overall water usage. Soap lathers more quickly, making dish washing and showering easier, and you won’t need to rinse over and over to try and remove mineral residue. But it is an investment on your part, so you want to know that you’re getting reliable equipment and honest service. 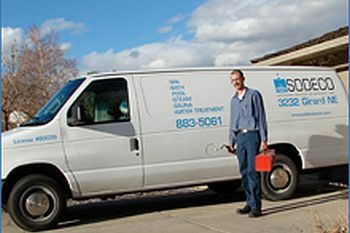 SODECO has been providing Albuquerque contractors with water-related products since 1979; now our water treatment division has opened up to include residential systems. We live on our reputation, so the only way we keep our business is by providing quality products and service. 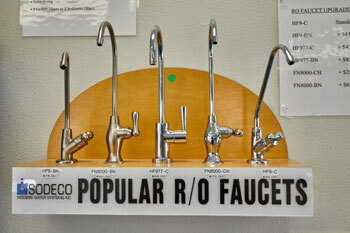 Our technicians will test your water, examine your plumbing and give you a quote. And if you want to ask around, please do so! 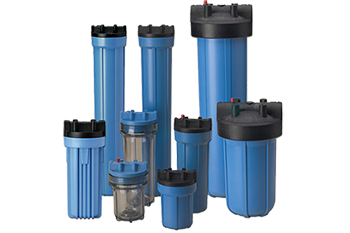 A water softener provides benefits that you will see and feel immediately; it truly is an investment that will pay off with an extended lifespan of your appliances, reduced water usage and fewer problems with mineral deposits. Ask around and discover the benefits of SODECO service. 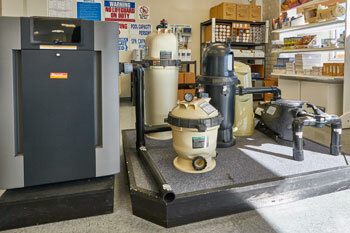 We offer long-term maintenance and support. You won’t have to buy new equipment when yours inevitably requires maintenance—just call us and we’ll be happy to come help you. And we’ll even teach you how to do low-key regular maintenance so you’re not reliant on us. 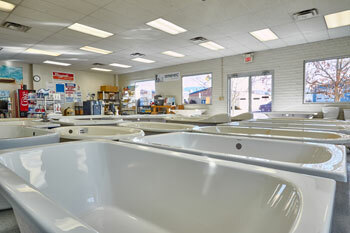 We always welcome questions and concerns; contact us or come to 3411 Girard NE in Albuquerque to visit our showroom. Click Here for detailed directions coming from around the city.